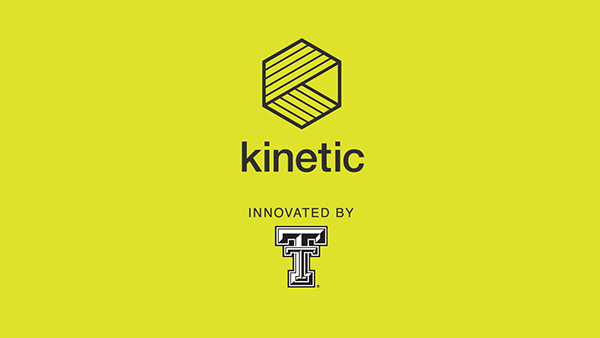 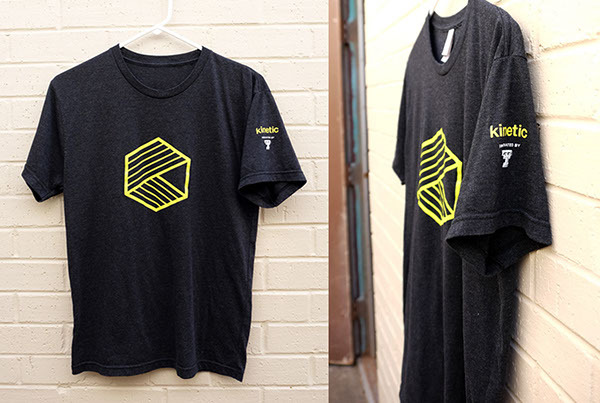 Kinetic, a startup accelerator located in Lubbock, Texas, connects, equips and funds entrepreneurs to develop startups from lab inventions. 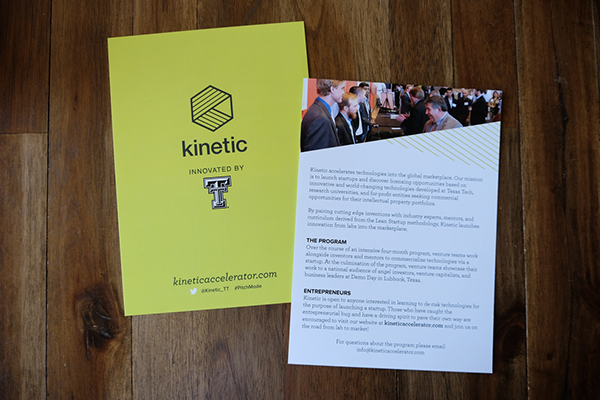 The program was established in 2012 as an initiative of Texas Tech University. 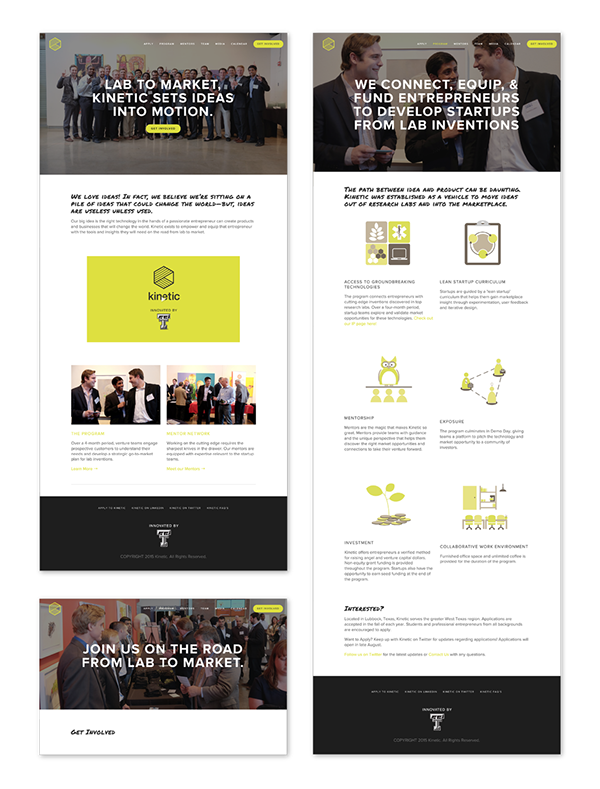 After the first year of piloting the accelerator, the directors approached us about rebranding the program. 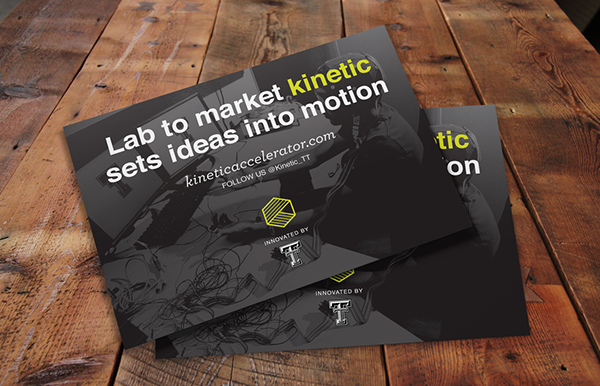 While the program was university sponsored, we decided to give it an independent name and visual identity to position it for growth and help it gain national traction. 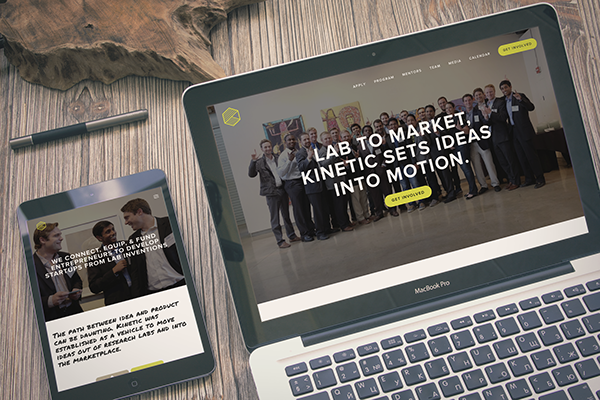 Our goal was to create a brand that reflected the core essence and identity of the program itself. 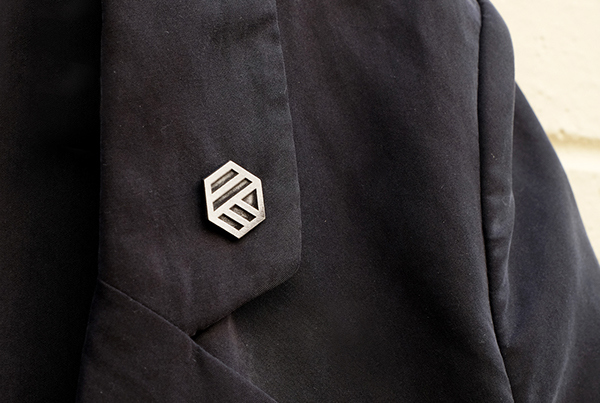 Our first step was to discover what exactly that core identity was. 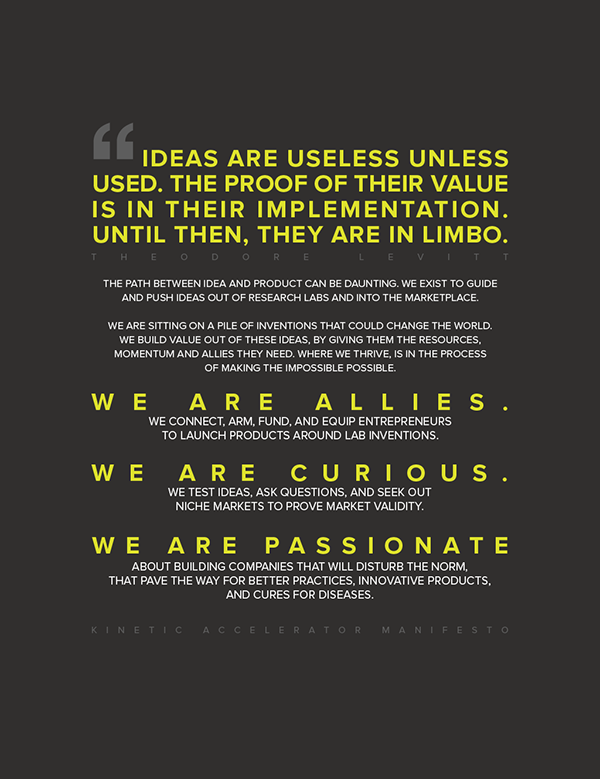 Through a series of brand workshops, we brainstormed and synthesized the core identity of the brand as a force that moves ideas out of research labs and into the marketplace.